Octane Fitness makes the best home elliptical machines in the world. Just ask anyone who uses one. 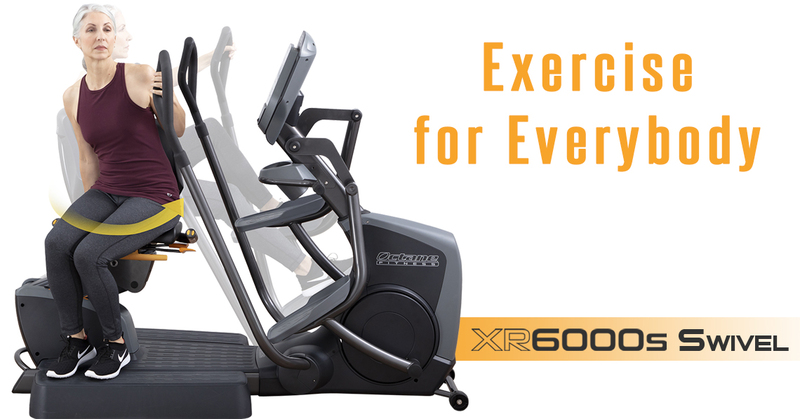 Its multiple award-winning cross trainers, including traditional standing elliptical machines, recumbent ellipticals and lateral ellipticals, provide several premium choices to meet your needs and achieve results. If you want the best elliptical, choose Octane. Octane Fitness is known worldwide for making the absolute best elliptical machines. Committed to exceptional innovation, only Octane delivers award-winning cross trainers in the form of standing ellipticals, recumbent ellipticals and lateral machines. In addition to fueling exercisers with the best home ellipticals, Octane is revolutionizing workouts at health clubs globally with unique breakthroughs. Our mission is to create zero-impact training equipment that customers love and rely on to fuel their lives. 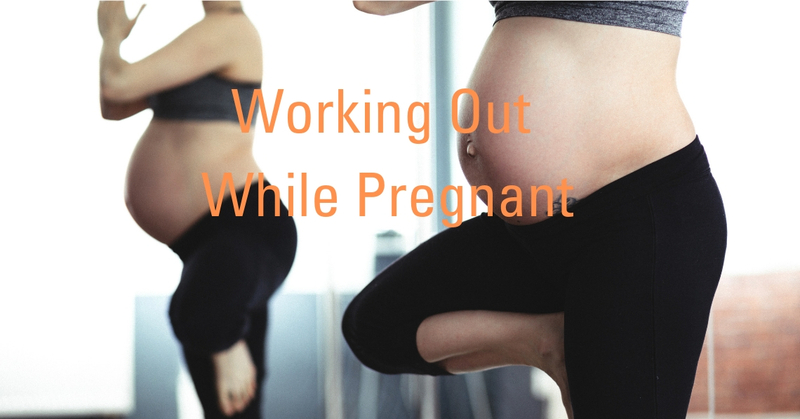 The value of working out while pregnant has been repeatedly proven through research, and healthy expectant women are encouraged to be active to experience the multiple benefits that exercise provides for both mom and baby. With all the HIIT madness prevalent at health clubs today, exercisers who may not be able to withstand such unrelenting intensity and high-impact movements may feel a bit left out on their own.